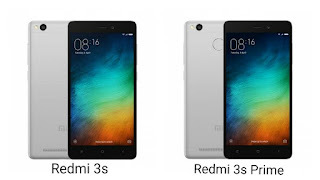 Xiaomi Redmi 3S comes in Dark Grey, Silver and Gold colors and is priced at Rs. 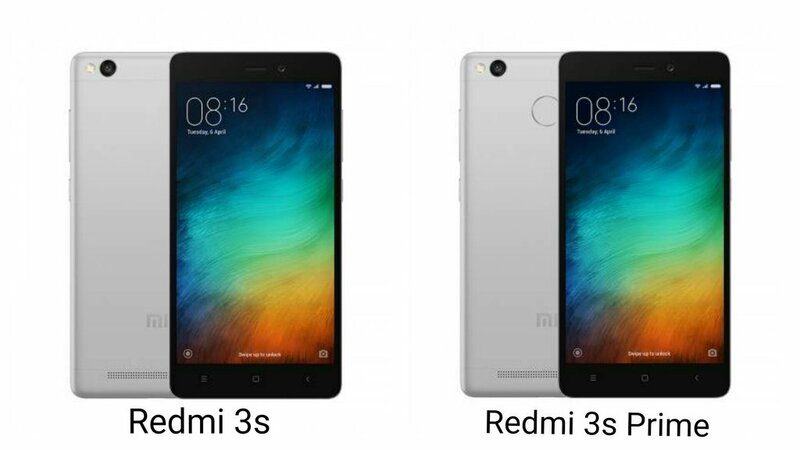 6,999 for the 2GB RAM with 16GB storage variant and Xiaomi Redmi 3S Prime the 3GB RAM with a 32GB variant with a fingerprint sensor costs Rs. 8,999. Xiaomi Redmi 4 feature a 5-inch HD display with 1280 x 720 resolution powered by 1.4GHz Octa-core Snapdragon 435 processor with Adreno 505GPU. 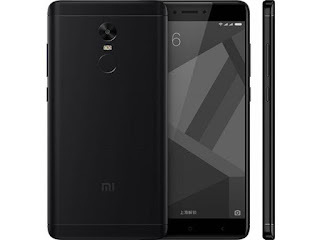 It has 2GB RAM and 16GB storage,3GB RAM with 32GB and 4GB RAM and 64GB storage expandable with MicroSD Card.Dual SIM device runs on Android Marshmallow based on MIUI 8 There is also Nougat Preview available On Camera, it has a 13MP Rear camera with LED Flash and 5MP front camera Packed with a 4100mAh battery. It also supports 4GVo LTE and has Fingerprint Scanner on Rear. Xiaomi Redmi 4 comes in gold and black priced at Rs 6999 for 2GB RAM, Rs 8999 for Rs 3GB RAM and Rs 10,99 for 4GB RAM. 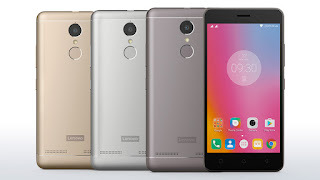 Lenovo K6 Power features a 5-inch Full HD IPS Display powered by Octa Core Snapdragon 430 Processor with 3GB of RAM and32GB of internal storage which is further expandable with MicroSD card. 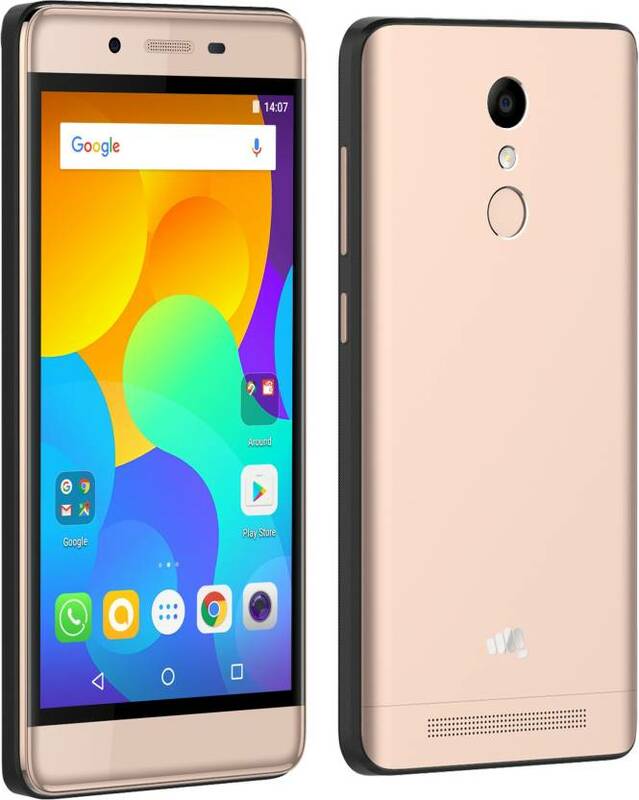 On camera, it has a 13Mega-pixel rear camera and 8Mega-pixel front-facing camera and comes with Manual mode, Slow Motion, Time-lapse, Beauty Mode Dual SIM device runs on Android Marshmallow 6.0.1 Lenovo.K6 Power comes with Dolby Atmos support and Packed by a 4000mAh Battery which is similar to Xiaomi Redmi 3s Prime. 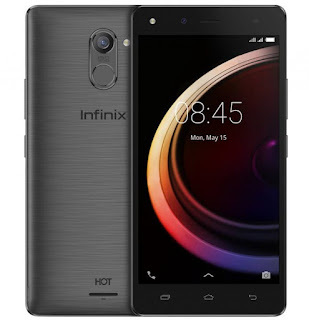 It comes with a 2GB/3GB/4GB RAM with 32GB/64GB of internal storage. It has a Hybrid Slim slot. Which means you can use one Micro Sim + Nano Sim or One Micro Sim + Micro Sd card. 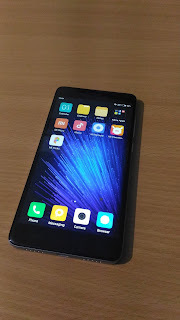 Xiaomi Redmi Note 4 has a Fingerprint Scanner on Rear which also helps to capture Photos and IR Blaster on Top. The device runs on Android Marshmallow with MIUI 8 also there will be Android 7.0 Nougat Preview for Note 4 users. On Camera, Redmi Note 4 has13-megapixel rear camera with f/2.0 aperture, LED flash and phase detection autofocus and 5 MP front facing a camera. Connectivity options include 4G VoLTE, Wi-Fi 802.11 ac/b/g/n ( 2.4 / 5GHz), Bluetooth 4.0, GPS + GLONASS. 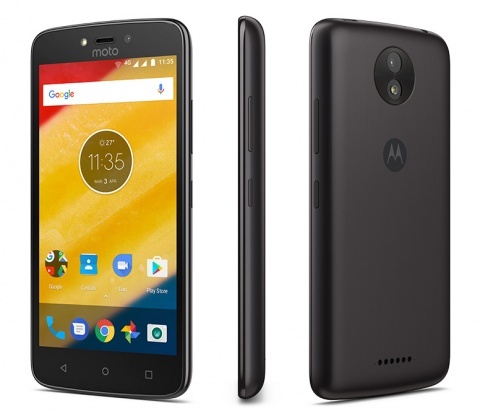 packed with a 4100mAh Battery. Micromax Evok Power has a 5-inch (1280 x 720 pixels) Full HD 2.5D Curved Glass display with Corning Gorilla Glass 3 protection powered by a 1.3GHz Quad-Core MediaTek MT6737 processor with Mali-T720 GPU with 2GB RAM and 16GB of internal storage. 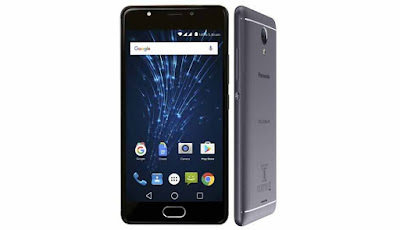 On Camera, it has an 8MP rear camera with LED flash and 5MP front-facing camera Packed with a 4000mAh Battery. Moto C Plus features a 5-inch (1280 x 720 pixels) HD display powered by 1.3GHz quad-core 64-bit MediaTek MT6737 processor with 2GB of RAM and 16GB of internal storage with MicroSD card support.Dual SIM smartphone runs on Android 7.0 (Nougat).On Camera, it has an 8MP auto-focus rear camera with LED Flash and 2MP front-facing camera with LED flash.Connectivity options include 4G VoLTE, WiFi 802.11 b/g/n, Bluetooth 4.2, GPS packed with a 4000mAh Battery.